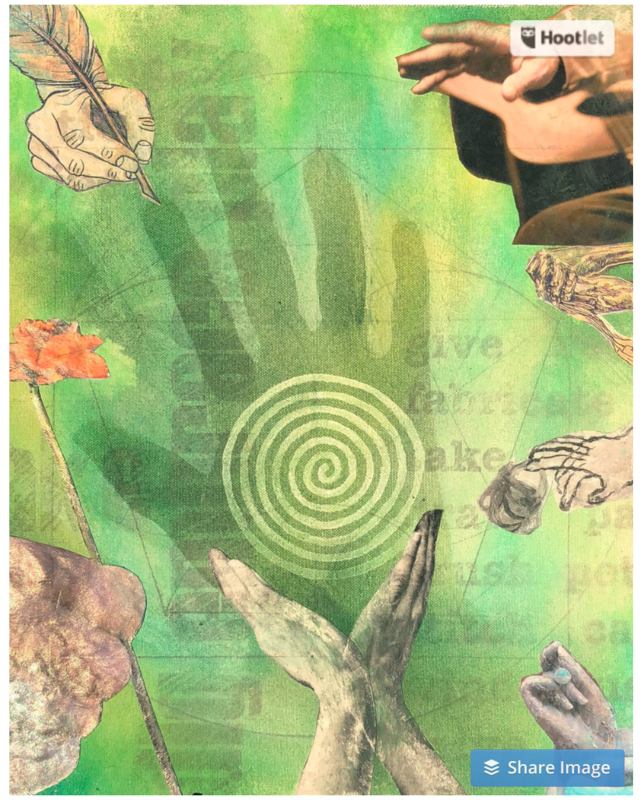 Join us on gorgeous Orcas Island, WA for 4 days of enlightened creating through various creative practices, writing exercises, group practices, and plenty of time in nature. Transformational Coach, artist & author Dr Rosie Kuhn, and creativity mentor & artist Margaret Lindsey, MFA, are excited to offer this small-group experience along the shores of Orcas Island’s East Sound. $750 covers both facilitators for 4 days, all events and activities, and art supplies. $300 covers lodging and food (Wednesday dinner, and breakfast and lunch Thursday-Sunday). ** This group is limited to 12 participants. Activities and meals will be held in and around Juniper Lodge, a private residence on East Sound, near Moran St. Park. Other events and activities will occur at various sites on the island, including parks and in the community. Evening meals Thur-Sat will be free-form, allowing participants to take advantage of the excellent local eateries in East Sound and around the island. Dr. Rosie focused her studies in Marriage, Family and child Therapy in the 80’s. In the 90’s she specialized in Spiritual Guidance and Creative Expression, earning her PhD in Transpersonal Psychology. In 2000, she began integrating human/family transpersonal spiritual dynamics, creating and facilitating the Transformational Coaching Training Program through ITP in Palo Alto CA (now Sofia University). Rosie is considered to be a preeminent thought-leader in Transformational Coaching. Her interests and passions have taken her from board rooms to ashrams, in service of supporting every individual to come into fulfillment of their human-spirit. She is the author of many books, including AGING LIKE A GURU—Who Me? Rosie is a long-time resident of Orcas island. Margaret is a dynamic creativity mentor, artist, educator and facilitator, who designs and guides conscious art practices and expressive art programs in various settings: graduate seminars, workplace retreats, year-long programs for youth, workshops for adults, webinars, and one-on-one mentoring. She defines ART as a creative method of inquiry, an action taken rather than an object. 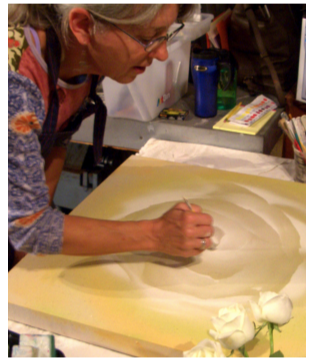 Her personal art-making practice and facilitating have led her around the world, showing her art and guiding groups. 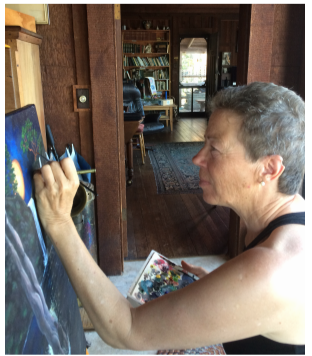 She now lives in Nevada City, CA, and shows her paintings in galleries and community spaces locally and worldwide.